Phono Solar, global provider of integrated solar solutions, has delivered 28MW DC of 315W 72-cell solar modules to a Boston-based energy developer, Citizens Energy. Phono Solar supplied 90,000 solar PV modules to Citizens Energy which is the operating owner of newly-commissioned site in Jenkins County, Georgia state. Citizens Energy was founded in 1979 by Joseph P. Kennedy II. It uses its profitable subsidiaries to support charitable energy programmes for low-income households. A community scale wind and solar provider Alpha Energy supplied the general contracting work for the 28MW DC site. It employed one-third of workers from the local unions. The electric utility provider Georgia Power will be the site energy off-taker after the signing of a power purchase agreement. Since 2004, Phono Solar has been developing technology targeted towards the renewable energy industry. 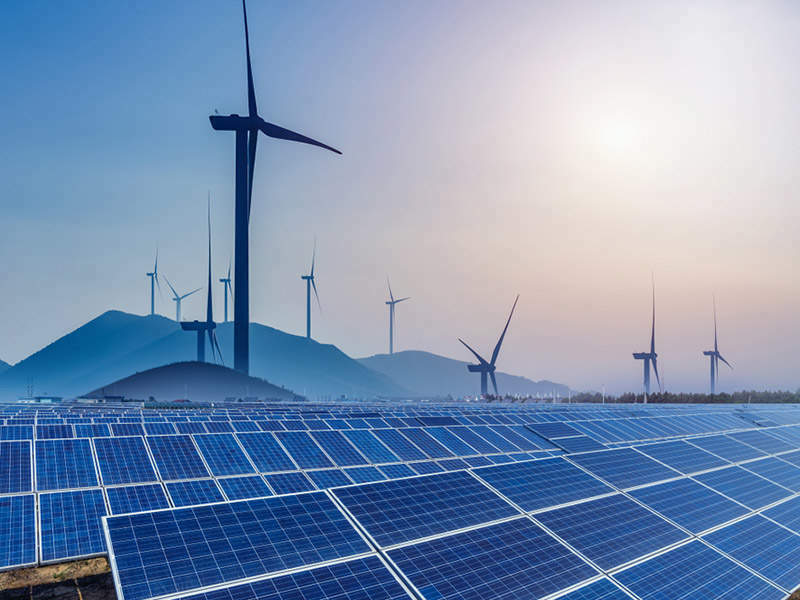 Founded by SUMEC Group Corporation, the company claims to have a diversified portfolio of high-performance technologies designed for the micro-grid, residential and commercial solar PV markets.